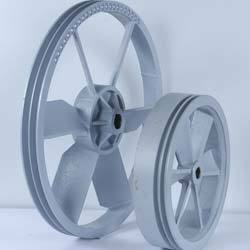 We manufacture high quality fan pulleys, which are used as fly wheel and hold the fan . Exquisitely designed, these are made from cast iron, dynamically balanced. 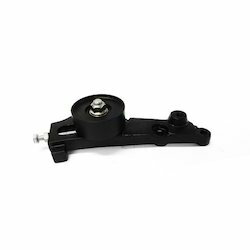 It ensures constant operations, increased bearing life and reduced power consumption.